Viknesh Vijayenthiran March 30, 2016 Comment Now! Following the success of the six Lightweight E-Types built two years ago, Jaguar has announced another run of “continuation” models. This time it’s the much rarer XKSS, a sports car built in the 1950s on unused chassis of the hugely successful D-Type Le Mans race car. Continuation models aren’t normal replicas as they’re built using exact standards and methods as the originals. Perhaps most importantly, though, they tend to feature the same VIN series as the originals. With Jaguar’s continuation models, we’re talking about cars that were planned but never finished. 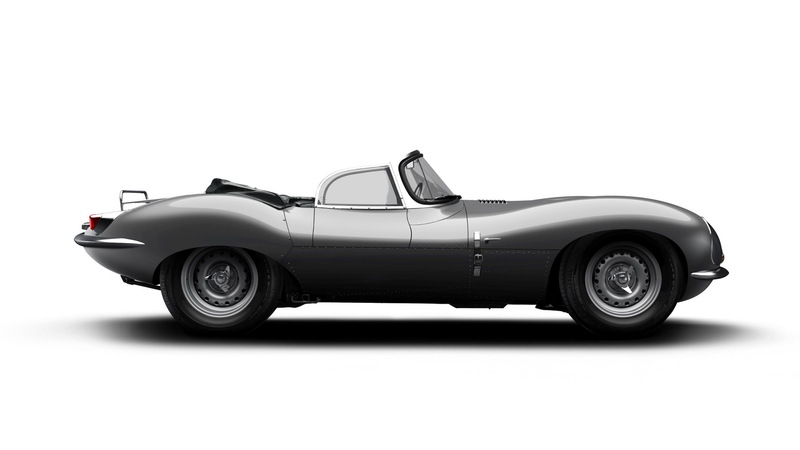 With the Lightweight E-Types, Jaguar originally managed to build just 12 of a planned 18-car run, meaning the VINs for the six unbuilt cars went unused. In the case of the XKSS, there were 25 being worked on back in 1957 but nine of these were destroyed by a fire at the automaker’s Browns Lane plant. The 16 XKSS cars that survived were completed and sold to customers predominantly in the United States, including Steve McQueen. 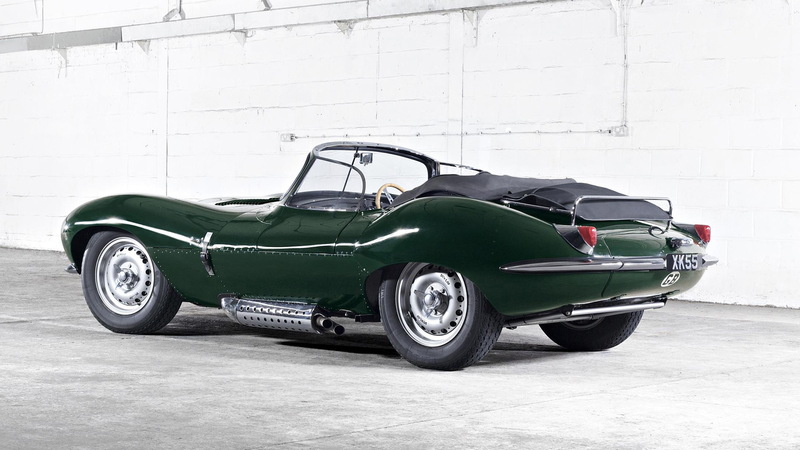 The cars kept the D-Type’s 3.4-liter, triple-carbureted, 262-horsepower engine but for road use required a higher windscreen and a passenger-side door. The designers also took away the divider between driver and passenger as well as the famous fin behind the driver's seat. The remaining nine will now be rebuilt and sold as continuation models, each with an expected price tag of more than £1 million (approximately $1.44 million). Handling the project is the recently announced Jaguar Land Rover Classic department. 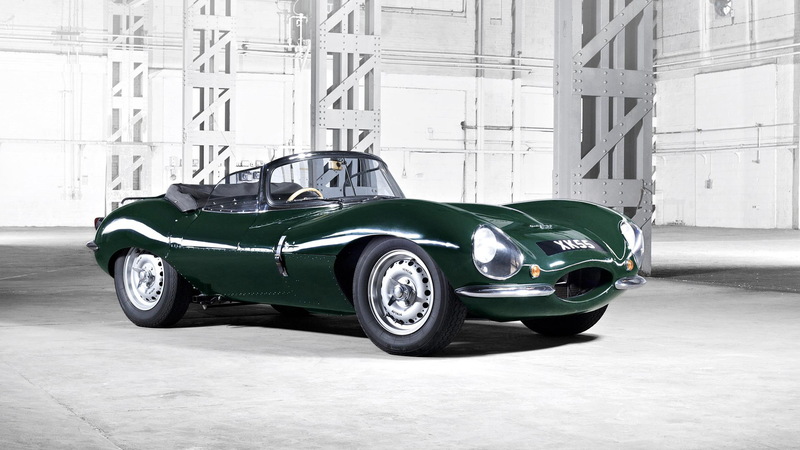 The first deliveries of the continuation Jaguar XKSS will commence in early 2017, marking the 60th anniversary of the original launch.